Great Information that can protect you when buying or selling property in NH. 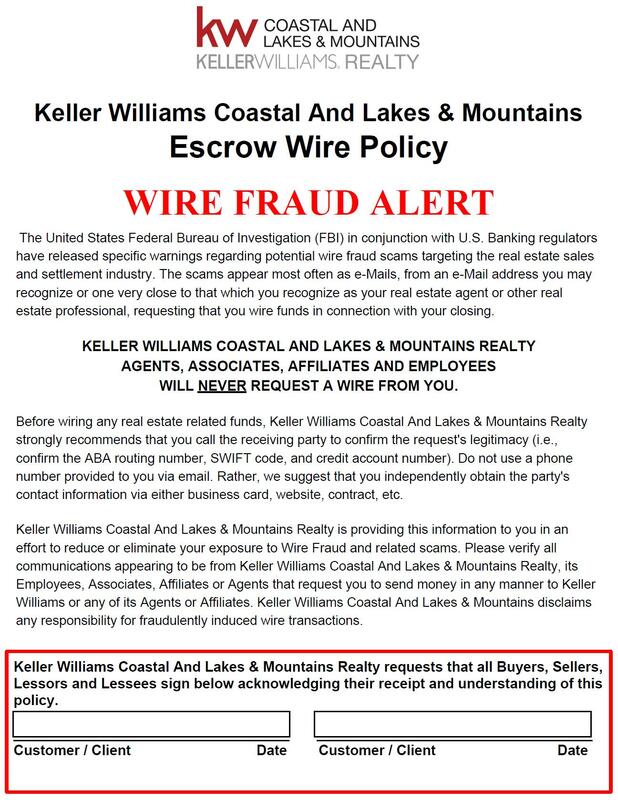 These Disclosures describe how your relationship with your Realtor works, the specific things to be aware of in the property purchase process, and the ways to protect yourself from scams related to wiring funds. 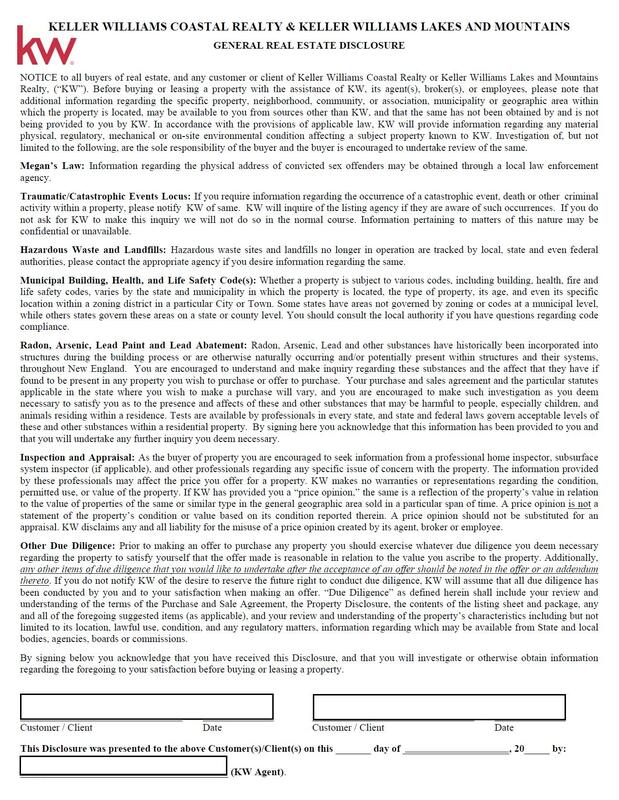 Keller Williams Lakes & Mountains offers these forms to their clients. 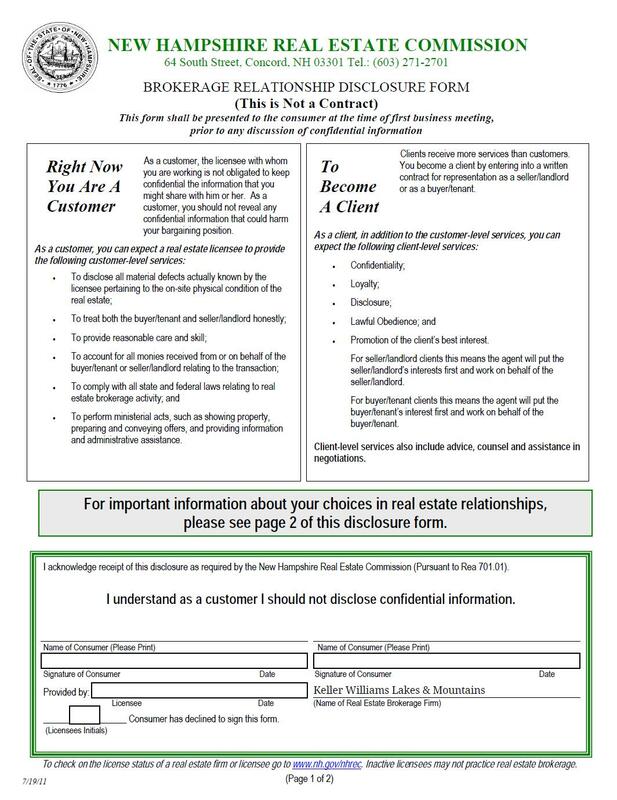 NH requires the brokerage disclosure to all real estate customers. Please call or text us for more information or if we may be of help. 603-986-7464. Kathy has more than 30 years of experience in banking with a focus in mortgage lending. Kathy’s mortgage origination, marketing and leadership skills keep her in tune with current market needs. Kathy’s customers, realtors and community speak highly of her attention to detail, knowledge and availability, day or night. Kathy is a Certified Mortgage Professional and has received many recognitions and awards throughout her career including being named Affiliate of the Year by the White Mountain Board of Realtors. She is active in the community and continues to serve as an active member of the White Mountain Board of Realtors. Diane Hooper is a licensed mortgage originator in 3 states; NH, MA and ME and has been in the industry since June of 1983, with 17 years originating for AnnieMac Home Mortgage and several other New England mortgage companies. She was consistently one of the Top Originators for her most recent employer in NH. As a lending specialist for AnnieMac Home Mortgage, she is excited about the many new options she can offer her clients. Over the years, her experience includes processing, underwriting and originating. She worked closely with home ownership agencies such as AHEAD, CATCH and LACLT with special grant programs for first time homebuyers. Randy Guida has over 30 years of experience in mortgages and real estate. Here at RMS, Randy works in both our Kennebunk, ME and North Conway, NH offices, serving as a loan officer. Randy is an active member and former President of the North Conway Rotary Club. In his spare time, Randy enjoys camping, hiking, and fishing. Now you're pre-approved and you're in a great position to make an offer on your dream vacation or full-time home in Mount Washington Valley. We can help you make the offer, which is the next step in making your purchase. 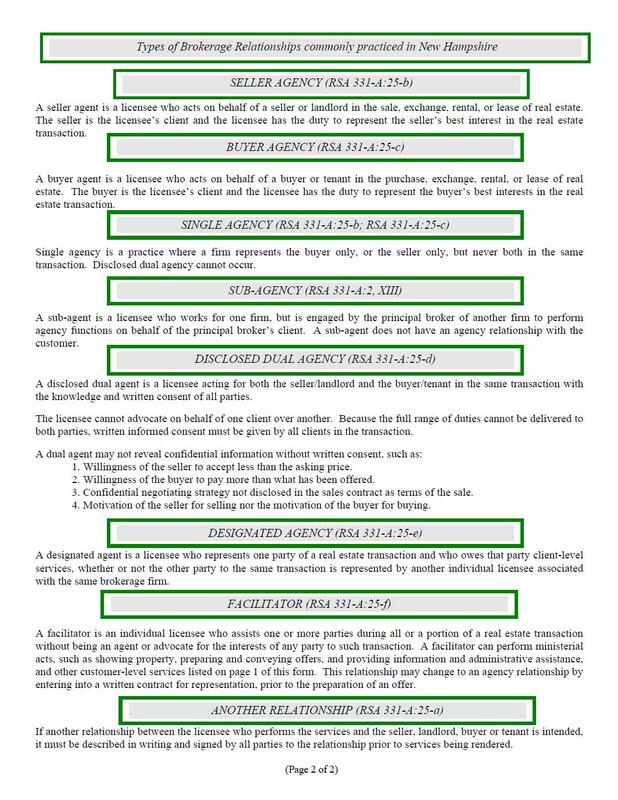 Below are our recommendations for title companies which are part of the New Hampshire process. This differs from Massachusetts and we can explain the difference.